RV camping is an American tradition. Okay, maybe not RV camping, but the art of camping is an age-old tradition. But did you know you can power your RV with the sun? What's better than using the sunshine for power? It's everywhere and it's free. 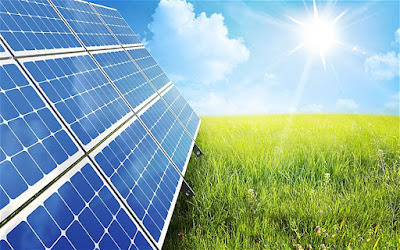 One of the biggest misconceptions about solar power is that it's limited to large panel systems on roofs. New nanotechnology will soon allow solar power systems to be applied with the same paint you use for your home. So, before that hits the market, what can you do? The real advantage to solar RV systems has to do with noise. The traditional method for recharging your RV batteries is to turn on a generator and generators can be very loud. Even the quietest generator makes enough noise to make you feel like you live next to a construction site. Solar systems make no noise at all. There are no moving parts, just the sun beating down on the panels. You’ll never know they are even there. Ready to buy a used RV? Or maybe you're looking for a new one. Before you start looking, sit down and get to know yourself a little. Who are you? What are your goals? What do you love? Okay, now that you've rummaged through all that personal baggage, it's time to pick out a camper! With some many choices, your head is probably already spinning. But, now that you have a clear idea of who you are, you can pick the perfect camper. The name is pretty tell-tale. Pop-up campers are smaller, and are typically designed for warmer climates. Think Florida. The camper folds in so it can be towed behind a vehicle. You can unzip some windows for fresh air, just like in a tent. However, unlike a tent, some pop-up campers feature mini-kitchens, electric, water hookups and beds. No, not that awkward single person on a double date, the camper! Like the pop-up, these are also designed to be pulled behind a vehicle. They feature many of the same options as a pop-up, but may also have a bathroom, and larger appliances. These will have windows and doors more similar to an RV. This is a good option for the occasional camper who might be facing more fluctuating climates. RV's are for the serious camper. The road trip taker. The cross country explorer. The last-minute thrill-seeker. The retired full-time campers. Type C RV's offer more features than some homes, with televisions, full kitchens, bathrooms, multiple beds and many other fantastic options. Today, RV's are more like roving homes than campers. If you're looking to be on the road a lot, an RV is the way to go. All the comforts of home with all the joys of the road. What camper fits your lifestyle? Trying to sell your RV with no luck? The secret could be in the staging. Depending on the age and style of your motor home, it could be as simple as adding some throw pillows or as complex as doing remodels. Let's get started to see how we can help sell your RV! 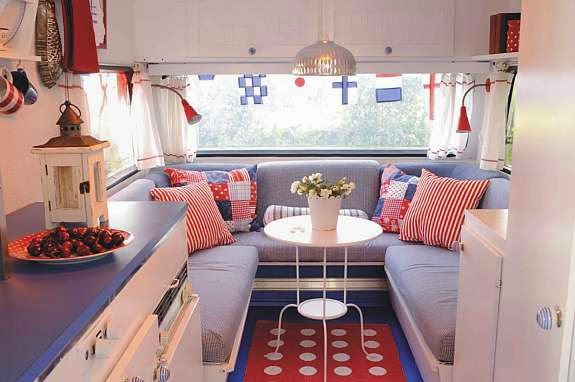 Although the decorations in this RV add a nice pop of color, the paint is a very neutral white. Bolder colors tend to be more personal, so it's best to stick with neutral colors like off-white and beige when trying to sell. Putting up a coat of paint is an easy and cheap way to make your RV feel fresh, new and inviting. You certainly don't have to wipe the RV of any personality, but you definitely want to remove clutter. 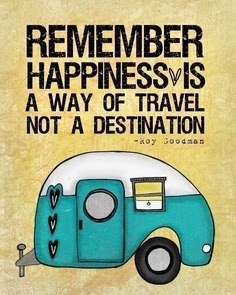 This is especially true if you have a smaller motor home. You don't want the space to feel cramped. In this picture above, you can see a basket and some blankets that tend to make the space look a little cluttered. Adding a fresh coat of paint of white paint (or mirrors) to the back of that storage area and removing the clutter would go a long way. 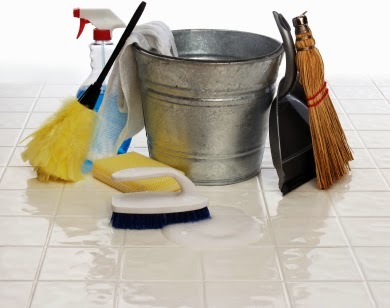 One of the most important steps you can take in staging your RV for sale is to clean it thoroughly! We're talking inside and out. Open windows, let it air out and get to scrubbing. Make sure everything is sparkling clean. People want to feel like they're buying something new, even if they aren't. Plus you want the inside to smell clean, rather than lived in. Even though it smells like home to you, it might smell a little strange to someone else! 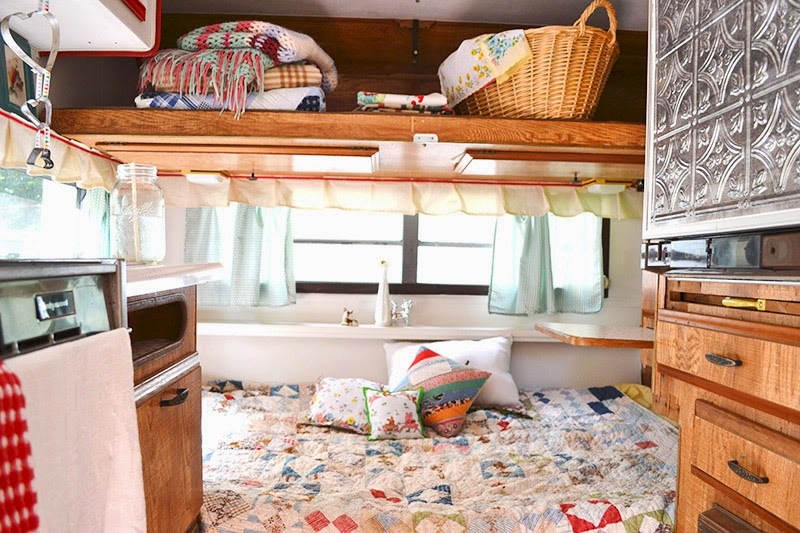 Some simple yet not-too-personal decorations will help buyers envision what their own life would look like in the RV. Try to make it neutral, but still homey. 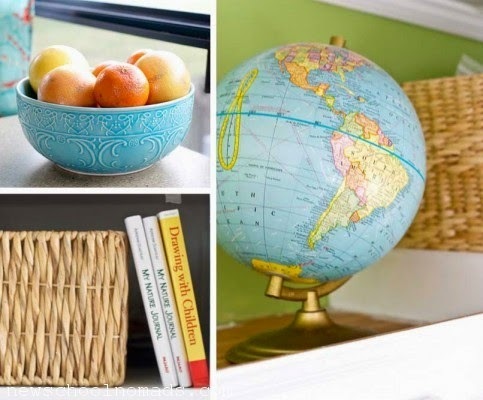 Add some nice art to the walls, set the table and add a bowl of fresh fruit in the kitchen to give a pop of color. Make sure any items left over inside the RV are neatly arranged and look nice. Add some throw pillows to beds and couches. Remember, you're trying to create the idea of a lifestyle. If you have an awning, make sure you take it out before potential buyers come over. It's also a good idea to set up some chairs and a small table outside your RV. Add a tray with cups, and some snacks on it on the table. People want to be able to envision their camping trips as they check out RVs for sale. You have to position yours uniquely and offer them more than just an RV, you're selling them a lifestyle, a place to call home and an RV that has served you well for many years. Get out your iPhones and get ready to download, because we're unveiling the best RV camping apps. After all you know what they say, there's an app for that. Put your wallet away, because these apps are all free. RV Parking: With more than 20,000 listings and user reviews, you're sure to find a place to park that RV. You won't find every RV park in the nation, but it's definitely handy to use on the road. All the app information is online as well, so you can leave reviews or check the listings. Passport America: If you're a passport American member, this app is a great addition to your travels. You can quickly find out if there are Passport America clubs on your path. 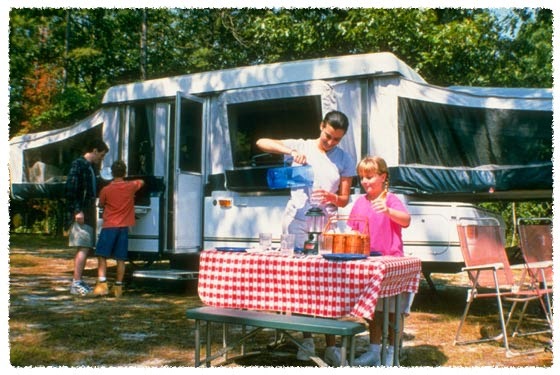 Membership fees for the club are just $44/year, but you get a 50% discount at RV parks across the country. You just can't go wrong! Google Maps: Wherever you're going, Google Maps will get you there. Plus, it has great features like turn by turn navigation and spoken directions. It will tell you if there's traffic on your route, if there are tolls and what you can expect along the way. Before you go, put your destination into Google Maps to see what the roads are like. Gas Buddy: Nothing is more disheartening than over-the-top gas prices. Users submit reviews to let you know where to get the cheapest gas in town. Who knows better than the locals? But, take caution. Factor in human error like wrong information and old prices. Find My Friends: Have lots of roaming friends? See if you're in the same area using this app. It uses GPS technology to map where your friends are. It's great if your on the road and you never know who you might see again. If you want to drop off the grid just turn off location reporting. Now you've gone incognito. Redbox: This app will help you find the nearest Redbox location. From there you can rent DVD and games for about $1.25/night. The best part? You can return the movie to any Redbox location. If you're traveling that night, just remember to see if a Redbox will be at your next location. You don't want to keep that movie forever, right? Yelp: Read user-submitted reviews for restaurants, hotels, campgrounds, shops and more. This is a great way to find out what the locals love. You'll get to try new things and hopefully avoid the bad places.